Every Android developer needs the best tools to improve their skills and efficiency. I hope these 11 Android developer tools can help you become a good developer. 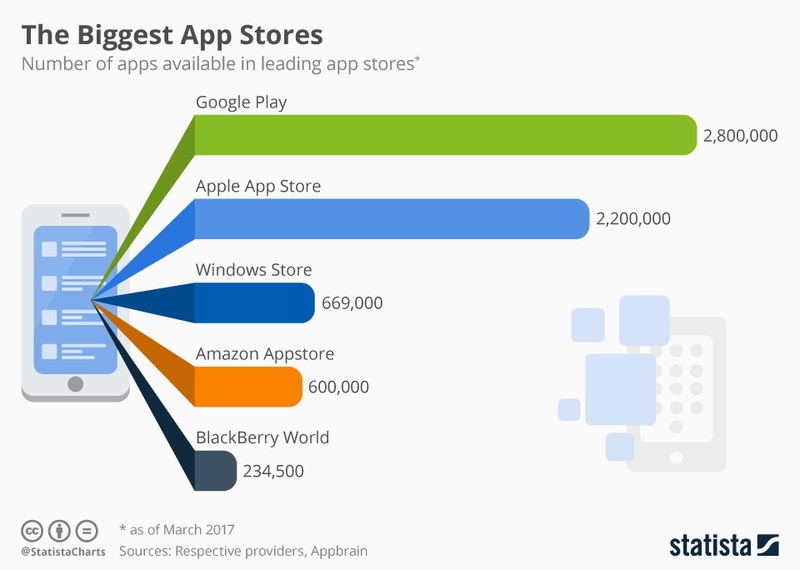 According to research data from Statista, the number of apps available in leading app stores as of 3rd quarter 2018 are as follows: the Google Play Store has 2.8 million; the Apple App Store has 2.2 million; the Windows Store has 6.9 million; Amazon has 600,000; and the BlackBerry App Store has 234,500. As the official app store for Google, Google play holds the largest share of the app market, with an average of 6,140 Android apps published daily. This is not surprising given that Android has 85% of the global market share in 2018. As of July 2018, the world's best-selling Android apps include popular game apps such as Pokemon Go and Candy Crush Saga. The latest statistics also show that there are 12 million mobile application developers worldwide, representing more than half of the global developer community - almost half of them are focusing on Google Android. By 2020, the total number of developers is expected to reach 14 million. There is no doubt that being an Android developer is one of the the most popular jobs in the world. 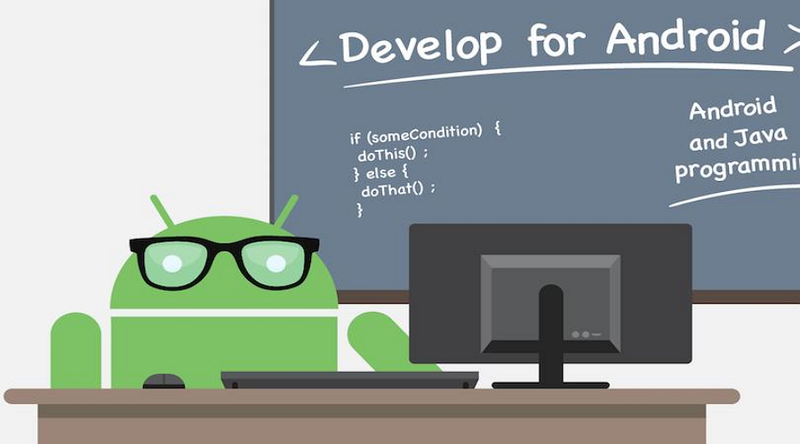 To become an Android developer, you should master the basics of Android development (Java foundation, Android components, Android network programming, Git/Svn version management software, database, XML, etc.). In order to do so, you need to take full advantage of Android developer tools. In fact, learning how to use these tools is the first crucial step in your Android development journey. In this article, we’ve put together 11 of the best Android developer tools that will point you in the right direction. 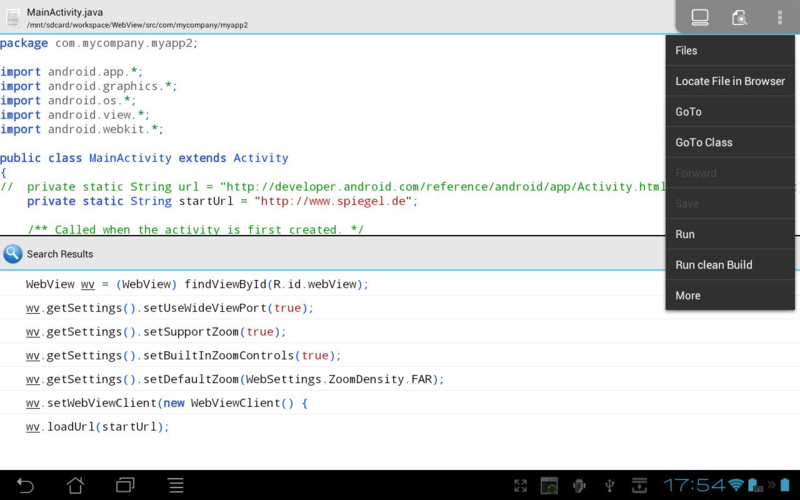 Android Studio is the official IDE for Android and contains everything you need to build an Android app. Completely designed for Android, it accelerates your development process and helps you build quality applications for every device. 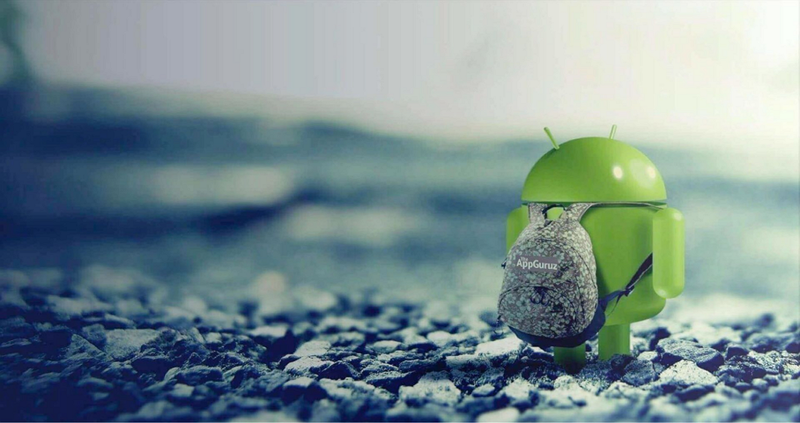 It is also known as the official development environment for Google's Android operating system. It has countless features such as visual layout, APK analyzer, intelligent code editor, fast simulator, flexible build system, and a real-time analyzer. The latest, most stable version - Android Studio 3.2 - is the best way for app developers to get into the latest Android 9 Pie version and build new Android App bundles. 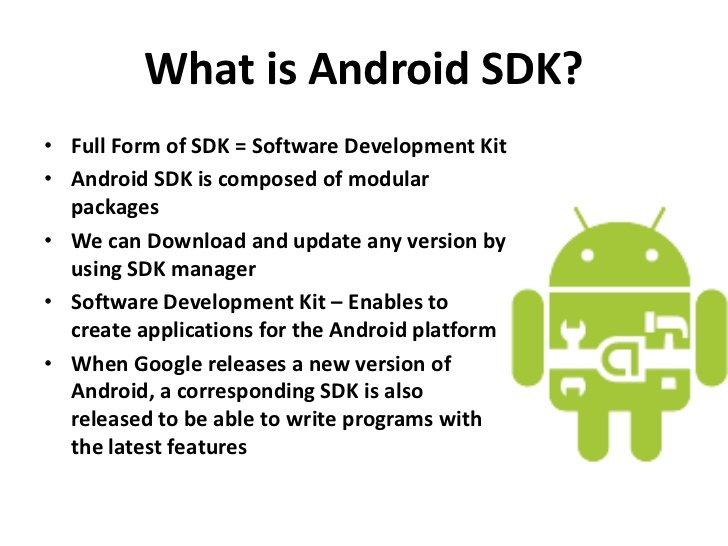 The Android SDK is a development kit for Android. It includes a complete set of development and debugging tools. Basic4android is a simple but powerful Android application development environment. Its language is similar to the Visual Basic language and supports more objects. Basic4android compiles code into Android native apps without the support of other runtime environments. This tool is developed solely for Android applications and does not support other platforms. In a nutshell, B4A provides a handy IDE and interpreter that allows you to create applications in a simpler programming language. 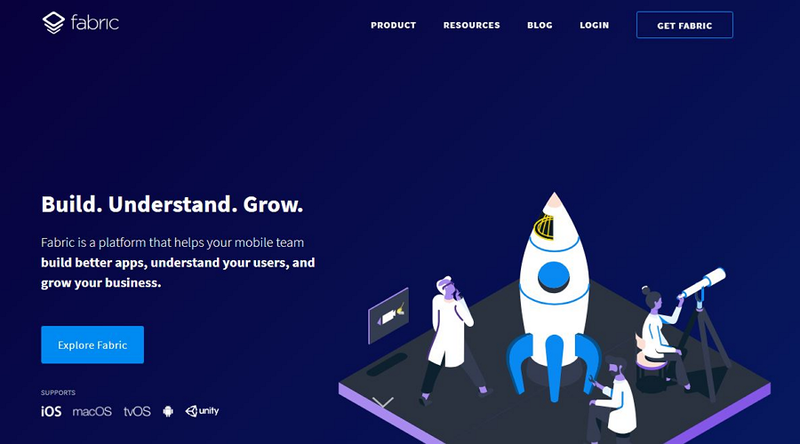 Fabric is a tool that helps your mobile app development team build better apps, learn about your users in real time, and grow your business based on analytical data. From development to launch and beyond, Fabric provides a complete, real-time app performance and health status for everyone on your development team. It also gives developers data about user activity and where users are most likely to interact with the application. As an excellent app prototyping tool, Mockplus is one of the best tools for Android development. It can easily create an Android prototype interface with rich interactive functions in 5 minutes. They also provide an Android component library for download and offer a lot of APP prototype design samples. AIDE is an integrated development environment (IDE) for developing real Android applications directly on Android devices. AIDE supports building applications using Java / XML and the Android SDK, building applications with C / C++ and Android NDK, and pure Java console applications. AIDE is fully compatible with the Eclipse project. If you are just starting an app development career, then you must learn how to use AIDE. It allows you to view and learn tutorials with highlighted code and test them in real time on your mobile device. 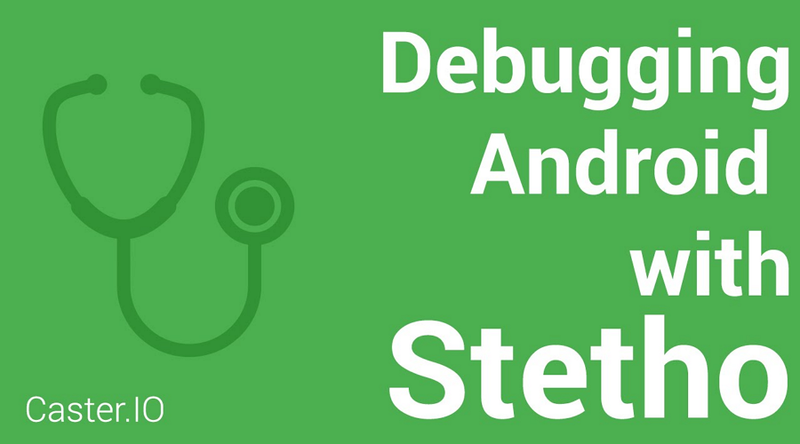 Stetho is a sophisticated debug bridge for Android applications. 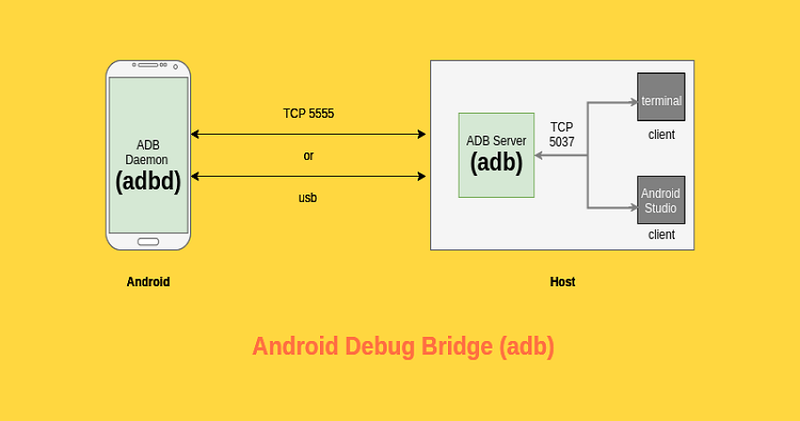 It connects Android apps and Chrome and debugs Android apps with Chrome Developer Tools. 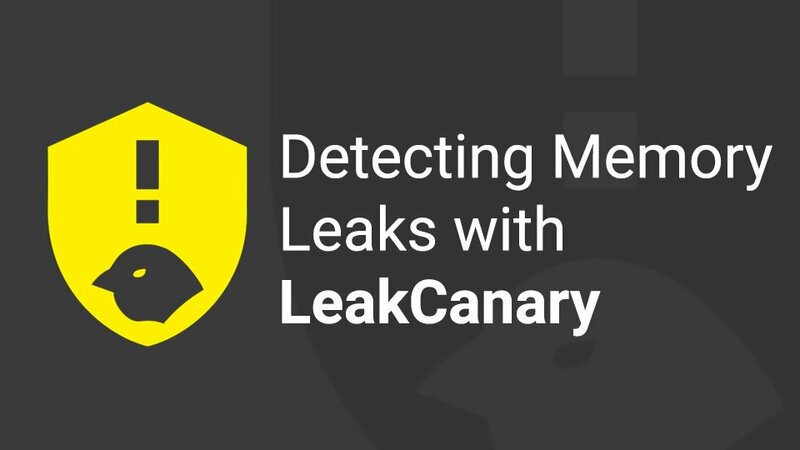 LeakCanary is a memory leak detection tool based on MAT open source from Square. When a memory leak occurs, LeakCanary will automatically display the leak information, enabling developers to immediately repair the issue(s). 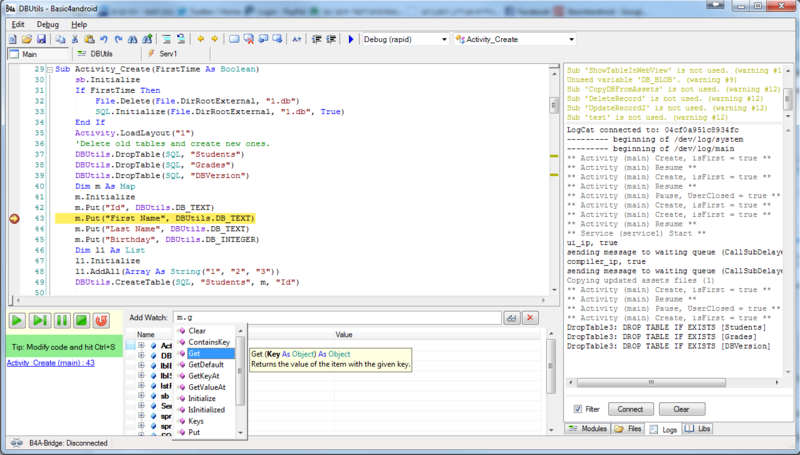 Eclipse is an open source, Java-based integrated development environment. Eclipse is written primarily in the Java language for developing Java applications, but it can also be used to develop applications in other programming languages. This is done with the use of plugins, including Ada, ABAP, C, C++, and more. 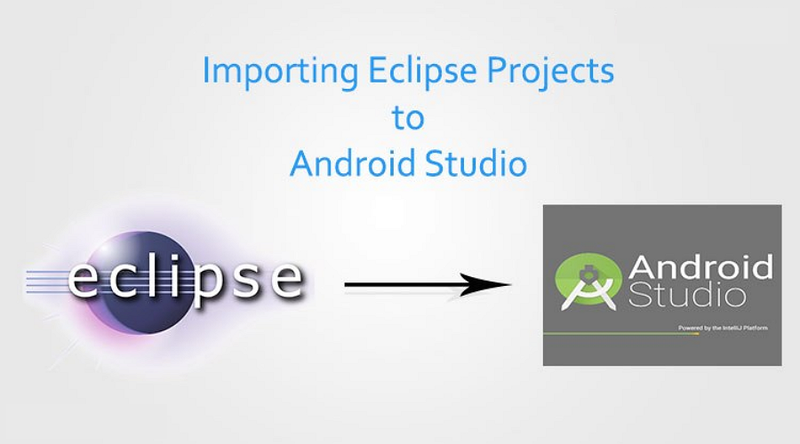 Although Google no longer provides support for Eclipse, many developers still use it to create Android and other cross-platform applications. Every developer hates errors when developing an Android app. That’s why Instabug is an essential tool in every developer’s arsenal. It’s used for beta testing and error reporting. 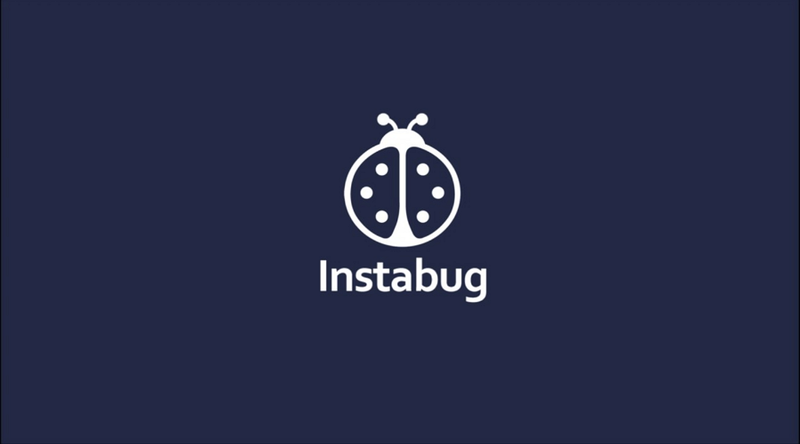 Instabug allows beta testers and user groups to share screenshots and detailed error logs with developers during QA and debugging. Many popular Android applications, such as Yahoo, PayPal, Lyft, BuzzFeed, Dubsmash, Scribd, and Kik use InstaBug for "vulnerability queries." Every Android developer needs the best tools to improve their skills and efficiency. We hope that the 11 Android development tools we’ve shared will help you advance as a professional developer.